We're only a few weeks away from the Rebellion in EM - the 1st Annual Emergency Medicine event focused on tackling current research as well as dispel common myths and misperceptions in EM clinical care. The fun will be kicking off at The Pearl Stable on May 12th, 2018. As of July 1st, The Accreditation Council for Graduate Medical Education will allow first-year residents to work 24 hours without a break, scrapping the 2011 placed 16 hour shift cap. If a particular transition between doctors necessitates it, that can be extended to 28 full hours. The beginning of a physician's career is full of unknowns. What would emergency physicians tell their younger-selves if they had the knowledge they have now? That is exactly what we wanted to find out when we reached out to the physician leadership team at our Hawaii emergency medicine group, Hawaii Emergency Physicians Associated. You've found what you think might be the perfect opportunity. You've spoken to the position's recruiter and they agree... this could be a match. Before a face-to-face interview takes place, however, the emergency medicine group you're interested in has decided they'd like to speak with you over the phone. Simple enough, right? Yes, but you still need to properly prepare yourself to ensure that you make a strong impression and secure a site interview. Telephone screening offers an introduction and gives some level of assurance that you are appropriate for the opportunity. 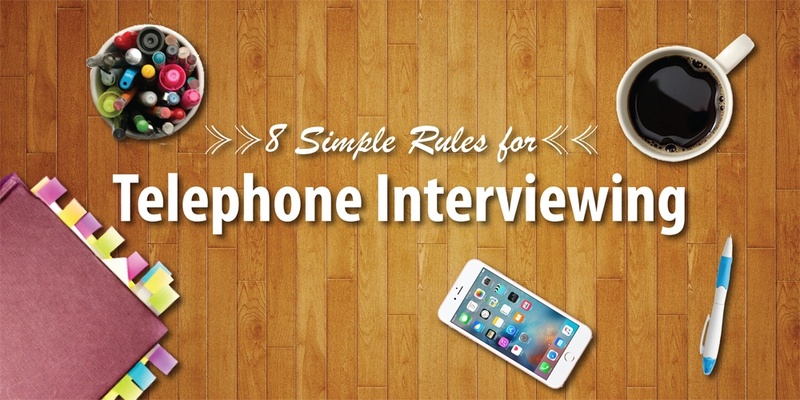 Remember the impression you make during the telephone interview determines if there will be a site visit. Unqualified candidates are screened out over the telephone. If you are unprepared or ill-mannered on the phone, you may not have an opportunity to go to the next step.